“Over the past four years, I have reviewed roughly 100 books that have dealt substantially with business, hospitality, and professional development. 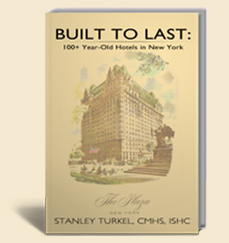 ‘I must say here that is has been a sincere privilege to review Built to Last: 100 +plus Year-Old Hotels in New York by Stanley Turkel, CMHS, ISHC. I found it a fascinating read and it should be for anyone interested in history, building design and hospitality. While there are historic hotels in a number of states (Boston has its Parker House, Providence has its Biltmore, Charleston has its Francis Marion among others), there is a greater concentration of historic hotels in New York City that have made dramatic impacts on America than in likely any other single center. The collection of historic properties that Turkel has chosen for this book features 32 distinctively different properties. Some of them are well known such as the Plaza and the St Regis hotels, but most of them are less well known but just as interesting as they evolved from their original design and market positioning. In this review, I can mention only a few of the hotels that are featured, but the author has substantially researched all of them and has included original promotional material, detailed descriptions on the design and a reasonable number of photographs and/or drawings of some outstanding buildings. Manhattan has the tendency to intimidate visitors, especially if they are from small cities and towns. I used to feel that way and books like this one can assist travelers in appreciating the uniqueness of Americas largest city. In his introduction, Turkel indicated that these properties were built to last and many of them were pioneers in their own right and time. For example, a 2012 trend is womens only floors in hotels. In 1903, the Martha Washington Hotel (now the Thirty Thirty) became New York’s first women only hotel and the Aberdeen hotel followed in 1904 as the first transient hotel to admit unaccompanied women travelers. The Algonquin Hotel lists a political, literary and entertainment Who Who list in the years since 1902 and has evolved to become part of the Autograph collection of Marriott. Today we tend to think of mega hotels as being located in Orlando, Hawaii or Las Vegas. This book shows in great detail on how the Ansonia was designed to be the world’s largest resort hotel in 1904 and the hotel Saint George (built an 1885) became the nation’s largest in 1929 with 2623 rooms! These properties included every imaginable entertainment center option of the time. Boutique hotels have become the range in the last 15-20 years, but they were essentially preceded as individual centers of excellence three generations ago. The Chelsea hotel was built in 1884 and has hosted a range of literary artists including Mark Twain and Eugene O’Neill , actors from Stanley Kubrick to Jane Fonda, musicians from the Grateful Dead to Madonna and artists including Jackson Pollock and Andy Warhol. Dozens of films and musical performances have been shot at this hotel. The former Breslin hotel (built in 1904) originally served as a corporate hotel and evolved into an artist’s hang- out in the 1920s. Today, one will find it on Trip Advisor’s highly ranked list of trendy hotels with its new name, the Ace Hotel. Turkel includes the Knickerbocker Hotel which was built by the Astor Family (of the Waldorf: Astoria fame) and the Harvard Club, which today serves 11,000+ members as a private club. On a personal note, we used a recommendation that was in an article written by Turkel several years ago and selected the Wolcott. When we stayed there two years ago, we found the oversized rooms and junior suites to be a NY bargain. The gracious lobby that included memorabilia from former mayor LaGuardia’s second inauguration hosted visitors from around the world. This hotel is in a central location near the Empire State building, the Garment District and Norman Vincent Peale’s Marble Collegiate Church. This review is longer than many I have written because of the precise details included. It is easy to see in the fine points of this book that the author is passionate about NYC, well designed hotels and the hospitality business. His biography includes some of those experiences in New York Hotels and his attention to research makes this an excellent book. I have not yet read the author’s earlier book on industry pioneers, but look forward to doing so. One: Increased Cooperation between Franchisors and Franchisees. 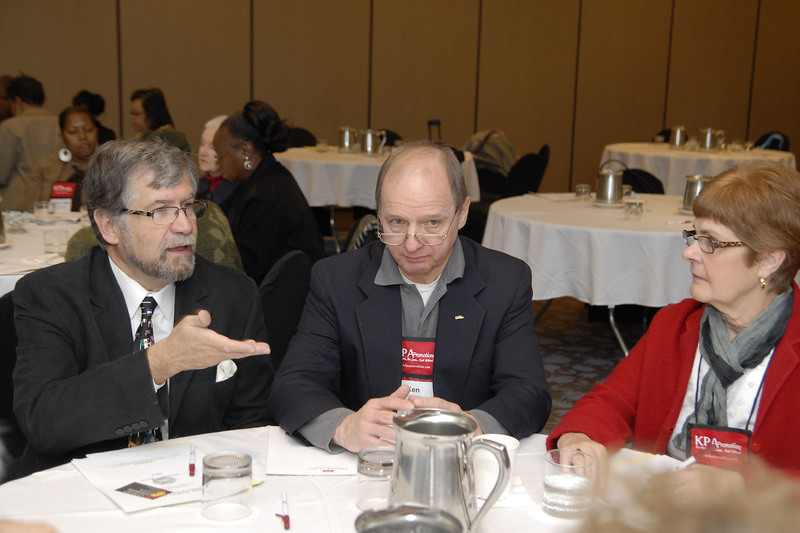 A generation ago, many hospitality associations served as primarily professional centers of information and socializing. Today they have become centers of education, political lobbying, networking, consumer marketing and provide other needed services for Hotels, Restaurants, clubs, spas and other hospitality businesses. 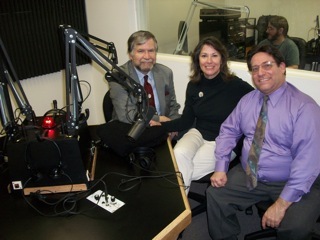 Three: Better Attentiveness to the Need for Political savvy. This does not mean just following the crowd or lobbying only for special interests, but rather a sincere collaborative effort with government. Regardless of political affiliation or party, government needs to work with the business community leaders to effectively make progress. 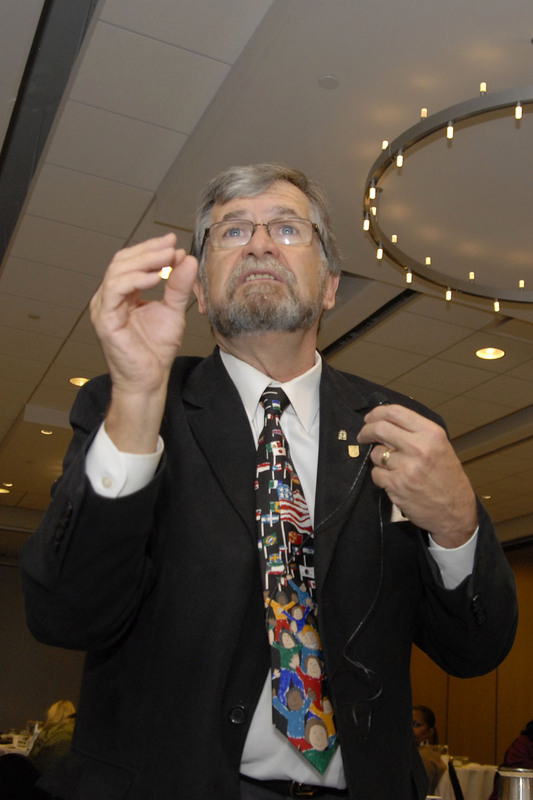 Business is used to be working towards specific measurable results, while too many politicians seem to work on getting re-elected. Genuine collaboration may mean serving on community councils or commissions, which also means the opportunity to have open and ongoing input in the process. For those of us who have served on some of those commissions, we have been able to influence through logic and sincere dialogue. Four: Appropriate renovations aimed at consumer satisfaction and a targeted ROI. Brands need to grow, and consistency and product differentiation is important for the identity of those brands. At the same time, if brands insist on certain renovations that are clearly designed to strengthen the brand identity as contrasted with long-term owner profitability and success, the conflicts identified in #1 are created. Consumers are the ones who eventually paying for these renovations and improvements; if they are misdirected, those hotels and brands can go the way of many airline companies and hospitality brands that have been involved in on unsuccessful bankruptcies the last 25 years. Peter Drucker introduced the term management by objectives more than 50 years ago. With his approach to strategic planning, options were identified, considered, discussed and executed. Using the SWOT analysis (strengths, weaknesses, opportunities, and threats), hoteliers can actively deal with OTAs, revenue management, asset protection, staff development, competitive marketplaces, and proper market positioning. Dealing with these and other issues cannot happen by themselves and will require senior management commitment and support. 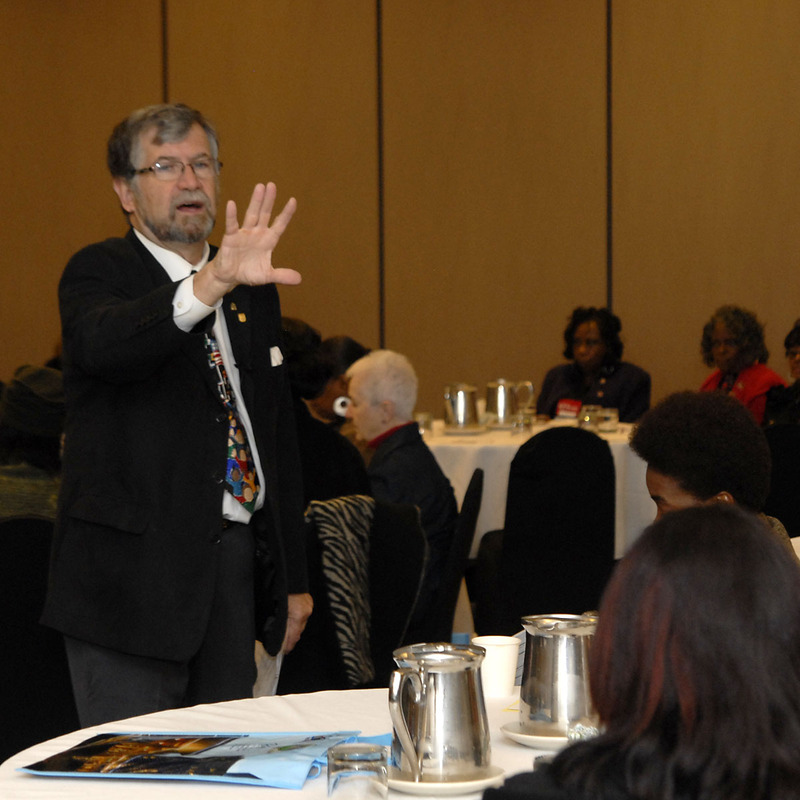 In my 35+ year career as a hotelier, educator and consultant, I have seen repeated successes of those who take the time to follow this process. We write on it often, share approaches on our site and know it works. One cannot “train hospitality”, just as one cannot specifically “teach attitude.” One can influence personalized service. This personalized training is not globally the same cannot only offered in the generic programs promoted by some brands and management groups. It must be one that is felt, developed and shared by key owners and managers. We all know that favorite restaurant or inn where we are always made to feel welcome. How do you suppose that happens?